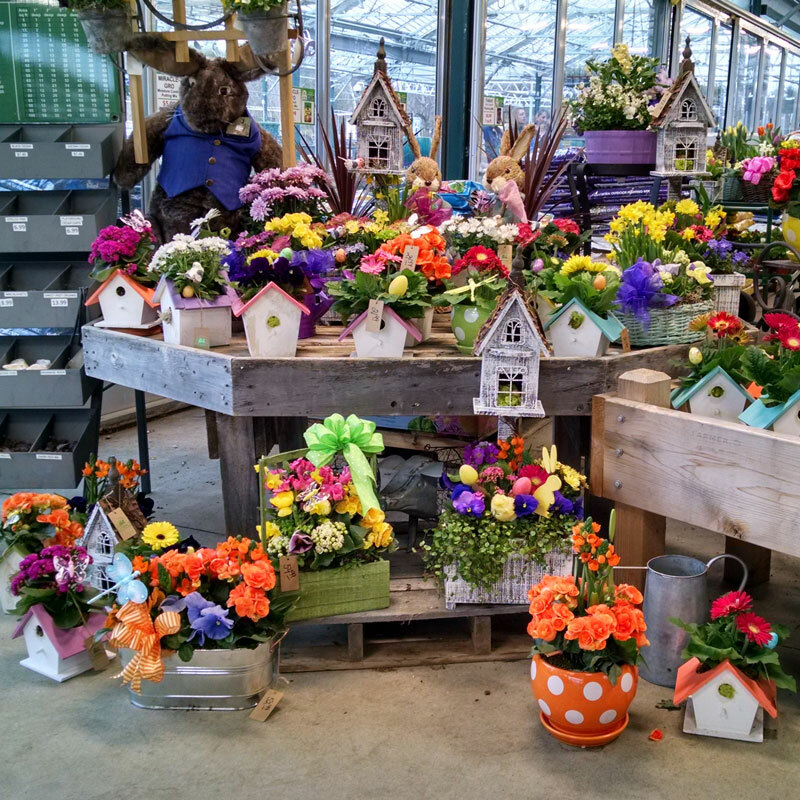 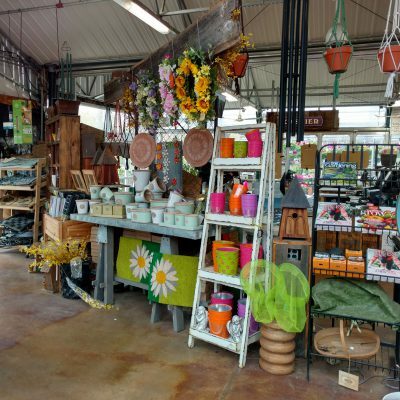 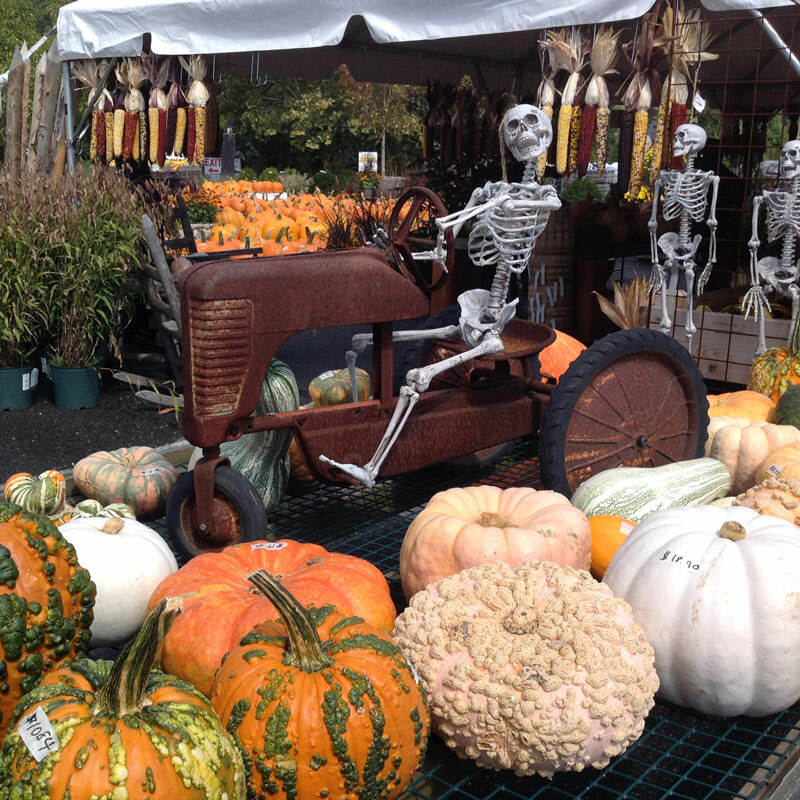 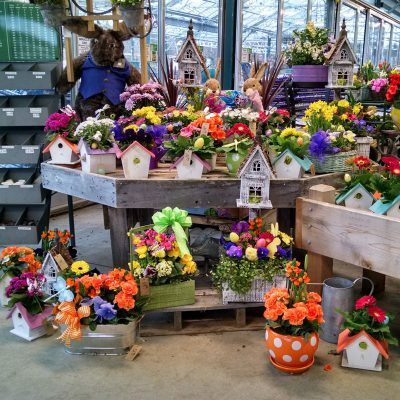 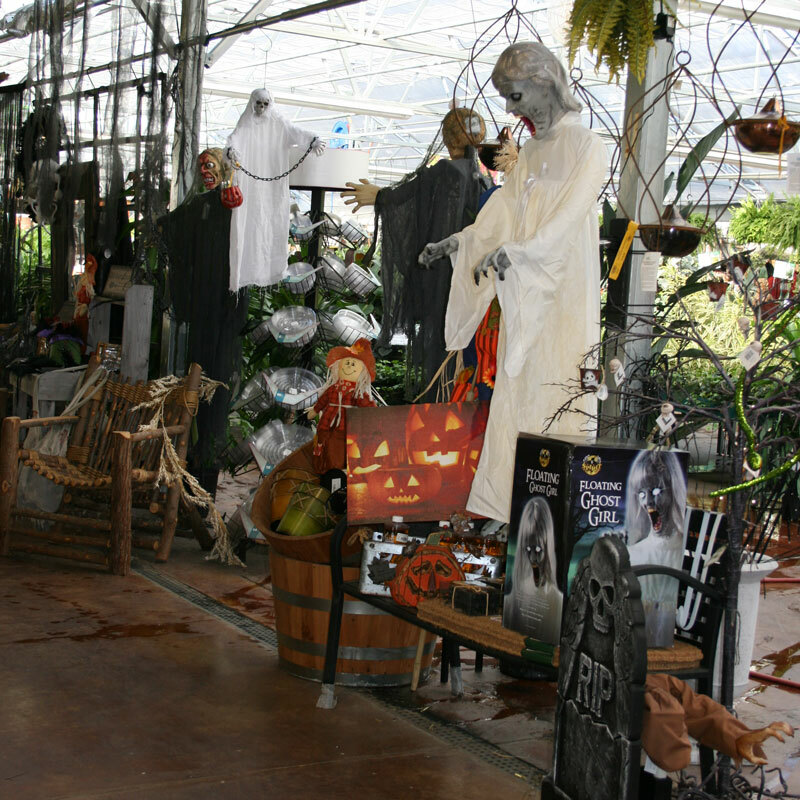 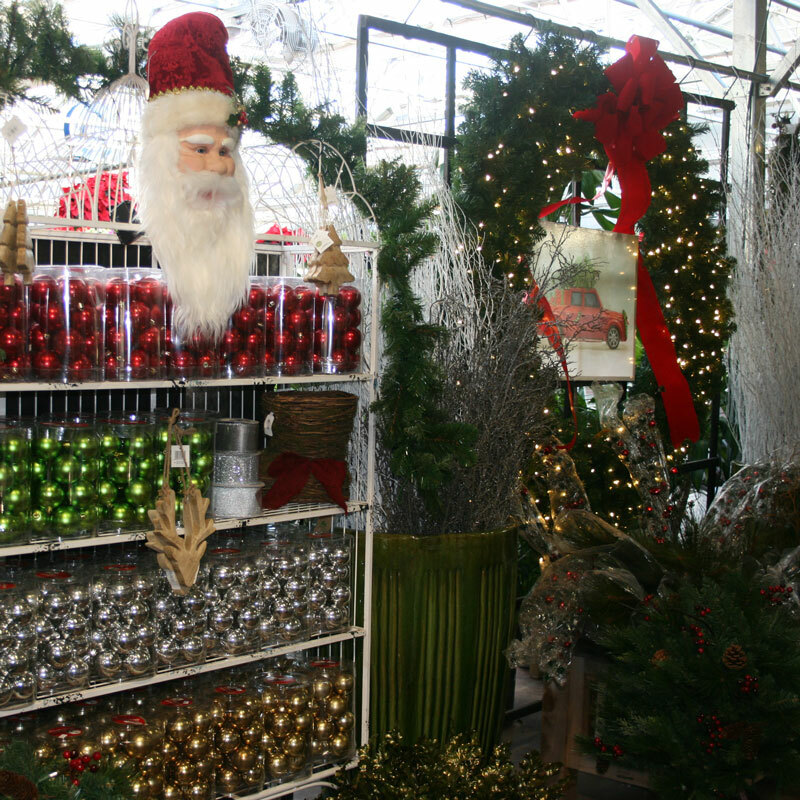 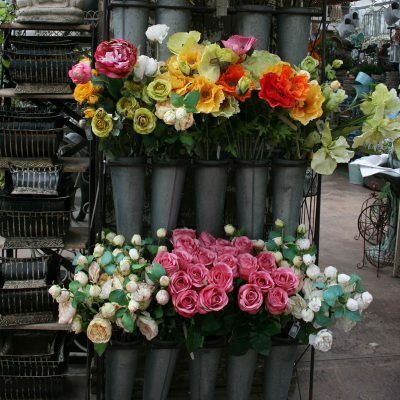 In our greenhouse, The Farm has an ever-changing, unique and seasonal home decor section. 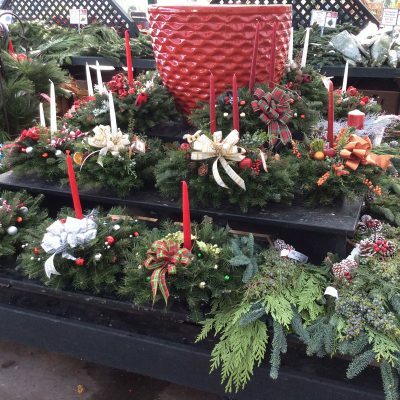 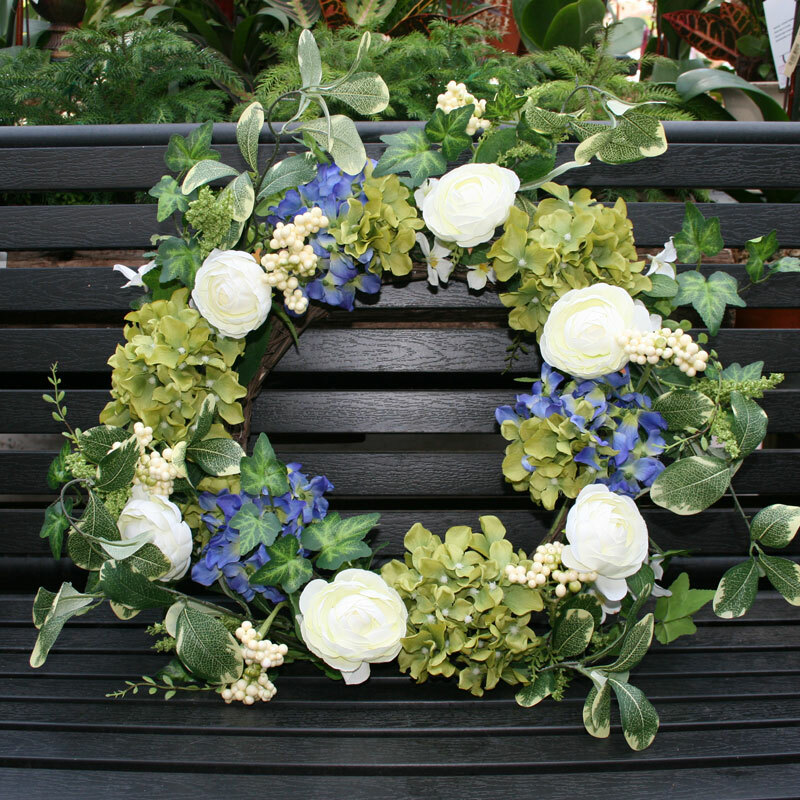 We have a wide variety of seasonal wreaths, floral, pottery, home decor and gifts for every area of your home to personalize your style, both indoors and outdoors. 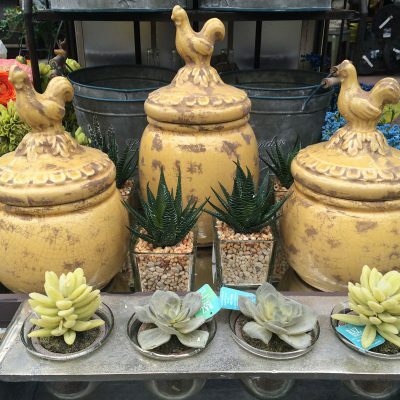 Inspired by our love of nature, our product selection will turn your home into the perfect environment to live in. 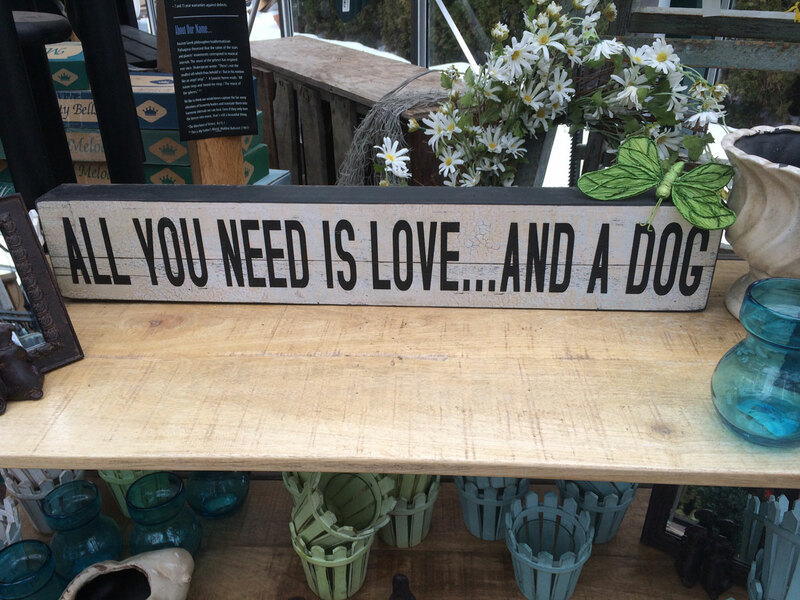 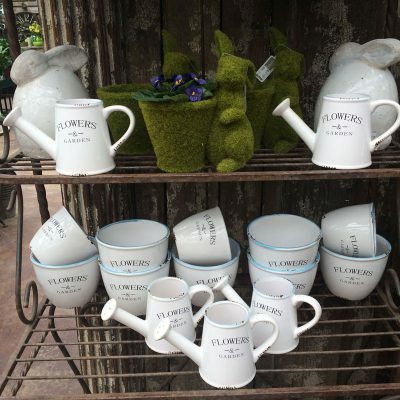 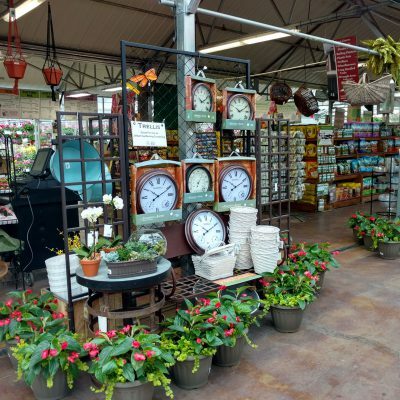 We stock everything from decorative pots, artwork, pillows, small furniture, chimes, artificial plants and seasonal decors items – stroll through our gifting section to see what’s new! 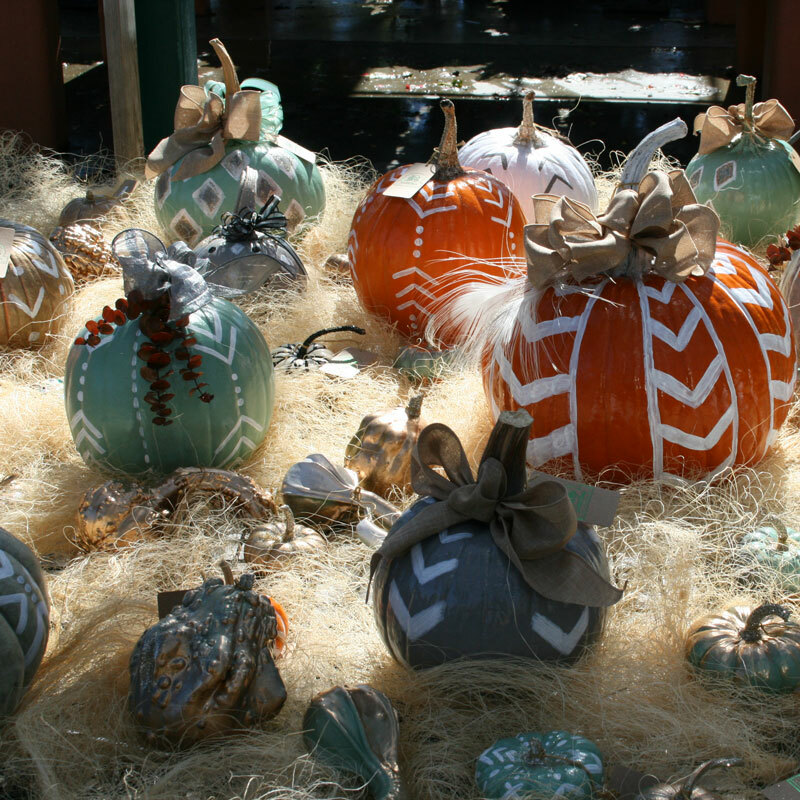 Browse our gallery of holiday favorites and look forward to spending time at The Farm when the next holiday approaches!